Belfast Star will be hoping to get back to winning ways this weekend when they travel to Cork on Saturday evening to go head-to-head with UCC Demons. Star dropped their second game of the season last weekend in a home defeat to Maree, and with Templeogue and Pyrobel Killester hot behind them on the league table, will need to take the points from this weekend’s clash. Templeogue, who secured a dominant win over Moycullen last weekend, will be hoping to continue that form this coming weekend when they welcome C and S Neptune. They will face a tough task against an in-form Neptune though, who have won their last four league games in-a-row, including upsetting UCD Marian and Griffith College Swords Thunder. Speaking of UCD and Swords, they face each other in UCD this weekend, in a must-win clash for both sides. Swords go into the game with five wins and five losses to date, with Marian on four and four. UCD, who had a weekend off last weekend, will be coming into the game that bit fresher, but will have to close down the shooting prowess of Swords’ sharpshooter Elijah Mays. Elsewhere, Maree will be aiming to take the momentum from last weekend’s victory over Star into their clash with Keane’s SuperValu Killorglin this weekend. Killorglin, for their part, will be hoping to bounce back after a tough loss at the death to DCU Saints. Saints don’t have to travel too far this weekend, as they head across to Clontarf to face Pyrobel Killester at the IWA, while Garvey’s Tralee Warriors host bottom of the table Moycullen in Tralee. Over in the Women’s Super League meanwhile, the big clash of the weekend is the meeting of Fr Mathews and DCU Mercy as the two face off against each other in Cork at 5pm on Saturday. They currently sit neck-in-neck on the league table, with DCU just ahead on six wins from eight games. There’s another big fixture in Cork at 7pm that evening, as Ambassador UCC Glanmire host Pyrobel Killester. 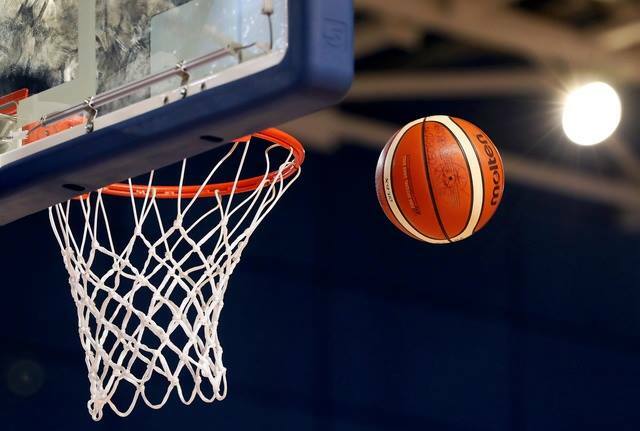 Glanmire come into the game off the back of a tough loss to DCU Mercy in the Cup last Sunday and they will be hoping to keep their league form on track against the Dubliners this weekend. 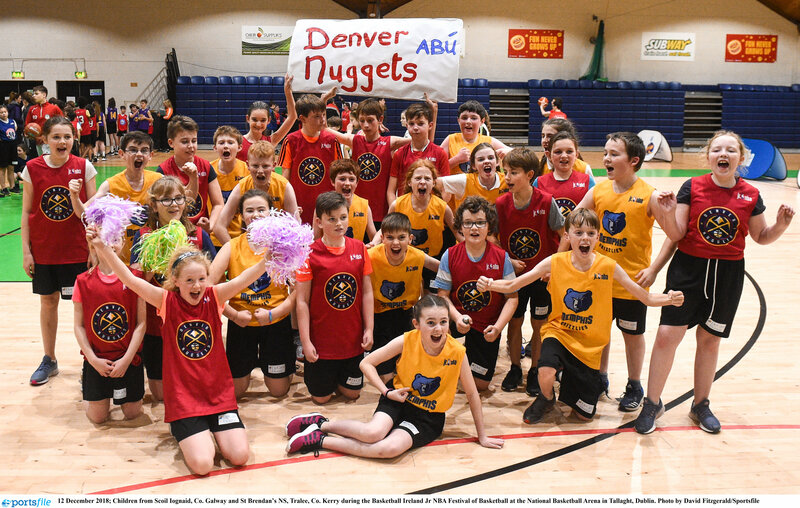 Elsewhere, Marble City Hawks welcome Singleton SuperValu Brunell, Courtyard Liffey Celtics host NUIG Mystics, while Maxol WIT Wildcats and IT Carlow Basketball will face off in Cork.